Ironically, a startup that helps to find houses is on a mission to uproot their own employees in droves. After the much-publicized “look up” campaign, things only seem to be looking down for Housing.com. After announcing 600 layoffs in September, the realty listing startup has decided to let go another 200 employees, totalling 800 or almost 50% of its 1950 strong workforce. The last layoffs were purported to increase focus on its core product and to maximise revenue-intensive operations. It had shut down fringe operations in commercial properties, short stays and land deals. The current layoffs however seem to be across departments including marketing and operations, and according to a few insiders seem to have popped up out of the blue, signalling an ominous warning. 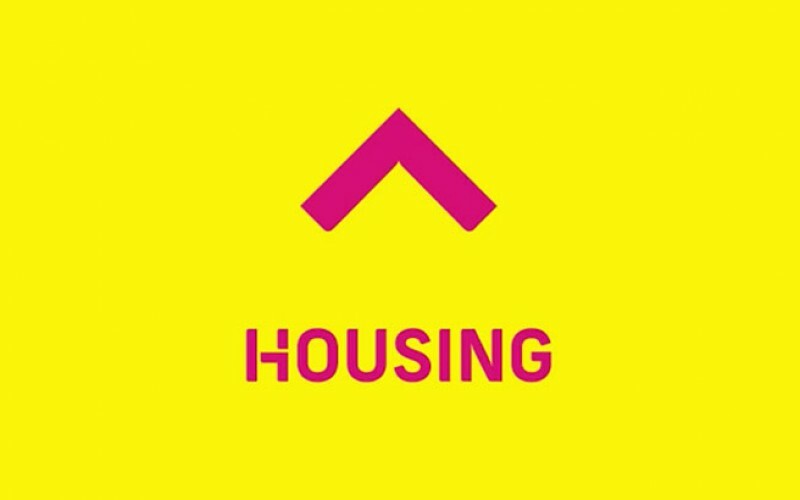 Housing was started by 12 IIT-Bombay alumni, and had come to limelight for its extravagant marketing campaign, and subsequently its co-founder Rahul Yadav’s antics and his eventual ouster from the company. After recent upheavals in Housing’s top management, the company has increased focus on revenue generation and building an advertisement business as is apparent on its ad-heavy website. The decision on the latest layoffs has come just as Housing is close to finalising a bridge round of funding to be led by Soft-Bank, which may give the Japanese investor a majority stake in the company, sources said. SoftBank currently owns 32% in Housing. Housing’s annoucement comes at a time when the Indian startup world is shaken up by the consecutive layoffs in other known startups like Zomato, Helpchat and Tinyowl, casting a huge shadow of doubt on the sustainability of the wave of low-revenue, highly-funded startups. Looks like, along with winter, layoffs seem to be coming.